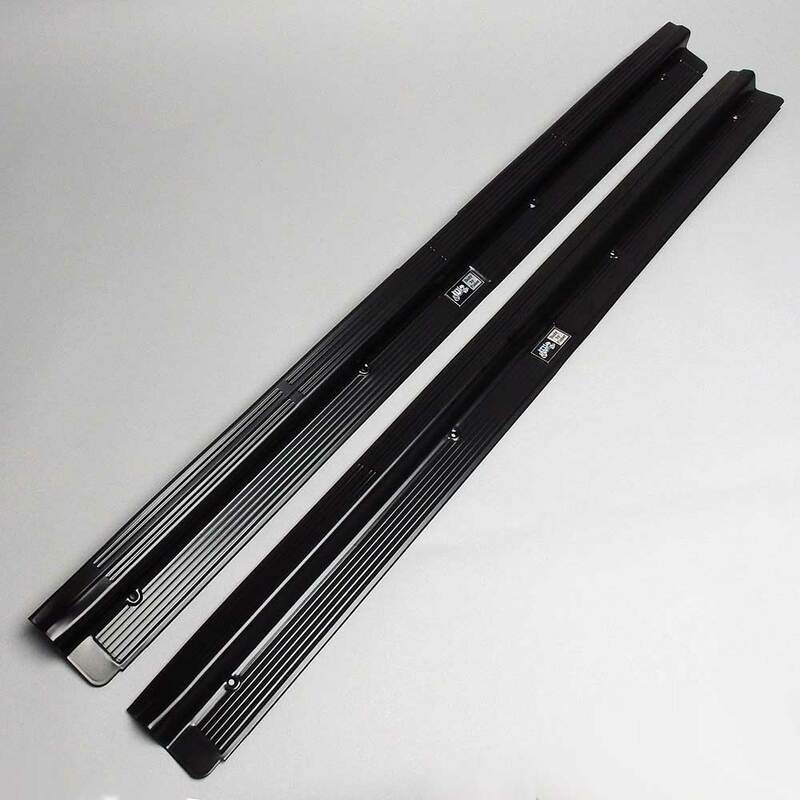 1978-1988 Monte Carlo, El Camino, & Malibu black powder coated "Body by Fisher" sill plates-rocker panels (pair). Now you can add some style while replacing your missing or damaged sill plates. 78-88 Coolant Bottles are Back! 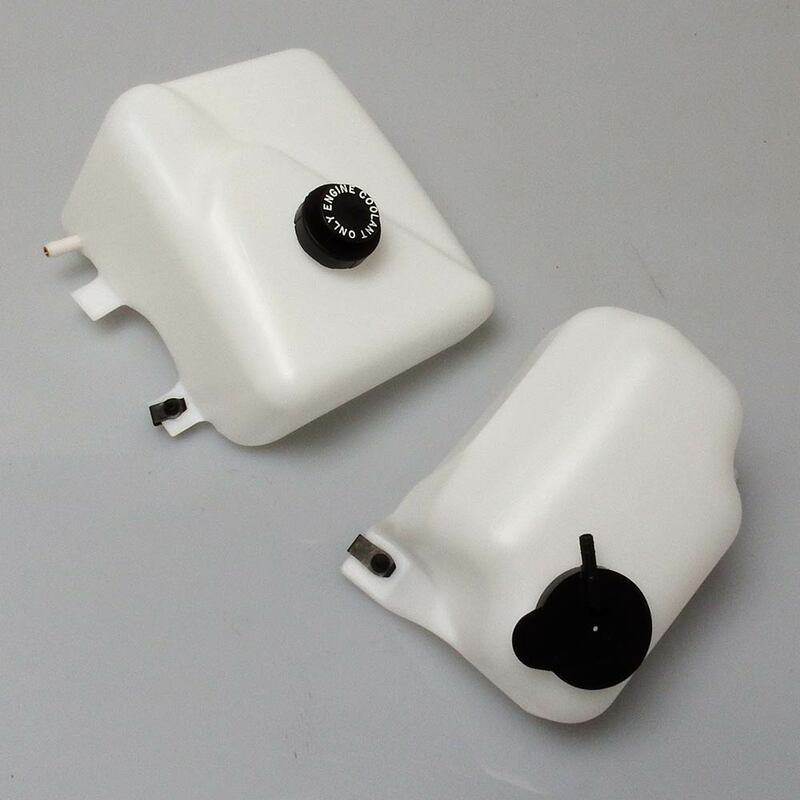 Dixie has reproduced the coolant overflow tank that GM discontinued in 2018. We have also reproduced the windshield washer bottle at a substantial savings to the GM bottle. Fit, finish and appearance of both are better than the original ! The factory driver's side outer leg commonly breaks and cracks from heavy drag use, rust or if the car was involved in an accident. The factory leg is riveted in place, simply drill out the rivets and bolt or weld the new leg in place. 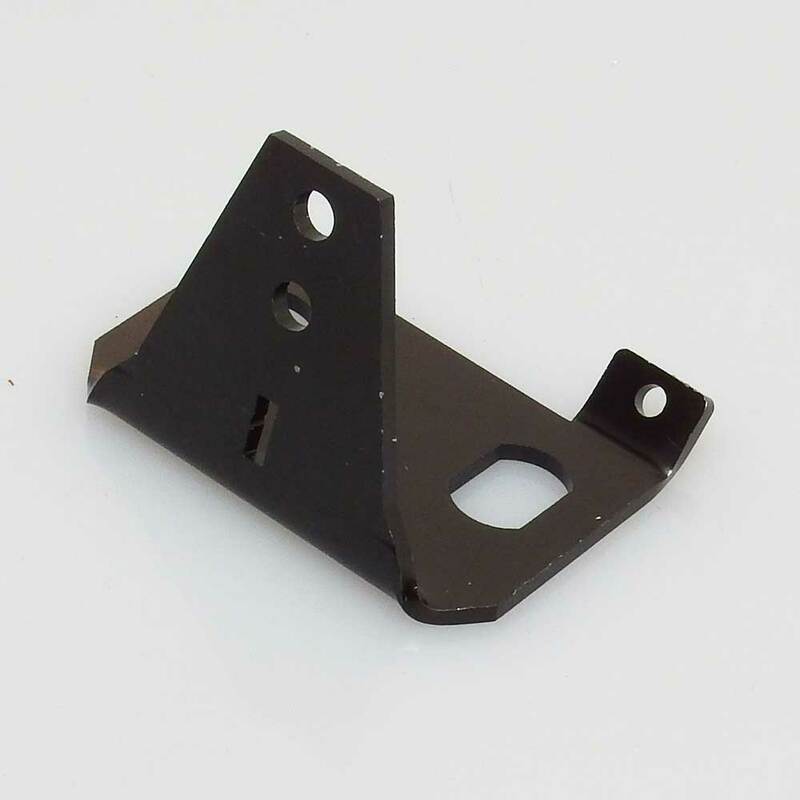 Made of heavy gauge steel for added strength and durability over the factory leg. 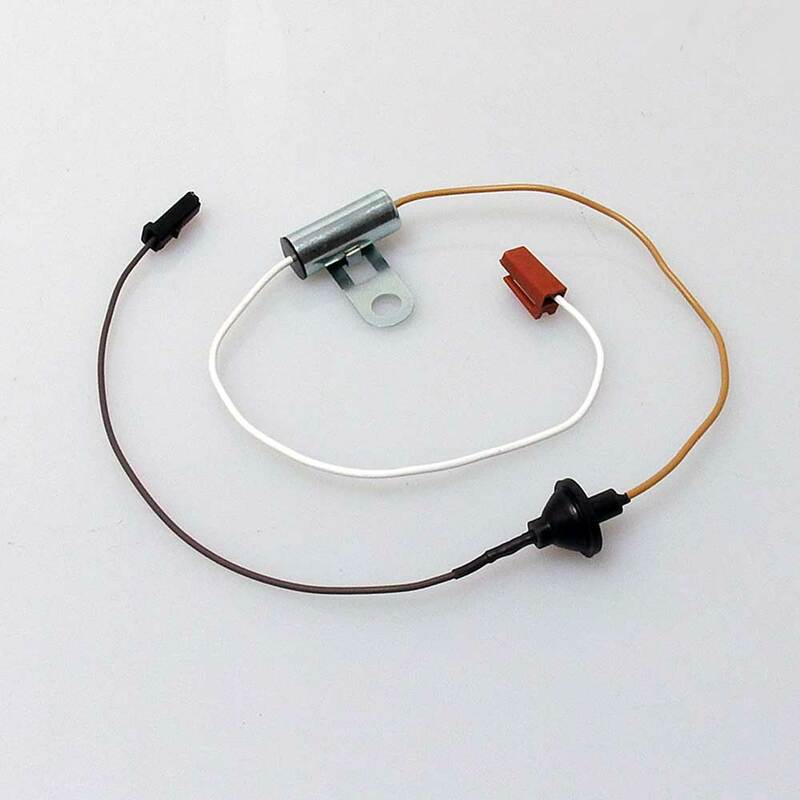 Dixie is pleased to offer a factory style tach filter to “clean up” the noisy signal and smooth out the reading on the tachometer. 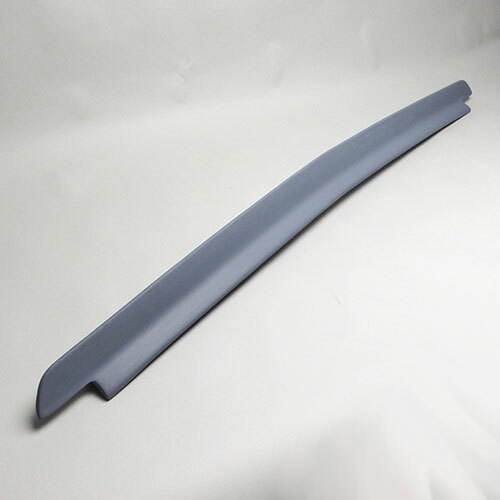 81-88 Monte Carlo Factory Style Rear Spoilers, New Lower Price! Choose from the 83-86 upright or the 87-88 lay down factory style spoilers. These fiberglass reproductions fit all 81-88 Monte Carlos and include stainless steel hardware. Are your factory stripes torn or faded? Complete your restoration with new reproduction stripes and decals. Each set is manufactured just like the factory originals. These lights were discontinued by GM a few years back. Now, Dixie Restoration is proud to offer these top quality reproduction pieces for your Monte SS, El Camino SS, or Choo-Choo conversion. They will also fit any 81-86 non-SS Monte Carlo. 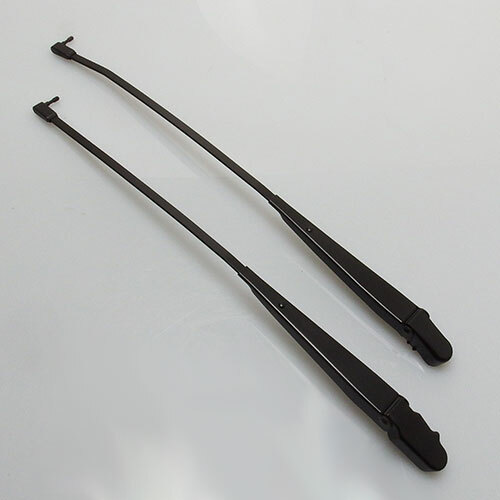 Wiper arms have finally been reproduced! These quality reproductions are e-coated black just like the Monte Carlo SS but will fit all 78-88 Malibus, El Caminos and Monte Carlos. 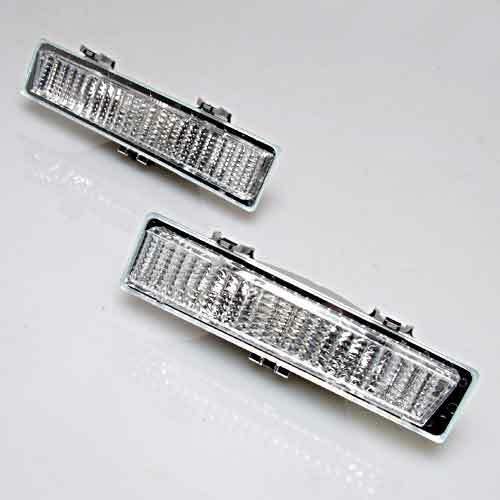 LED tail lamps come in most new cars. Keep the stock look of your Monte but add some modern style and safety. These lamps are safer and brighter than factory lights, these use 62 LED's per side! Can operate normally or with programable sequential function, if desired. Choose from a variety of gauge configurations, styles and colors. Made for a custom look, our gauges are more accurate than the factory originals and they are easier to read. Please call for custom configurations.